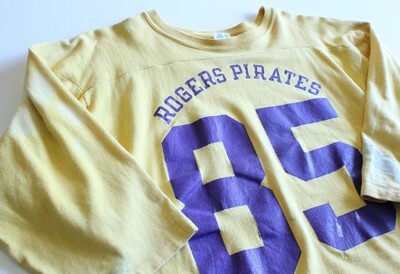 Vintage Foot Ball Tee | BASE Mag. 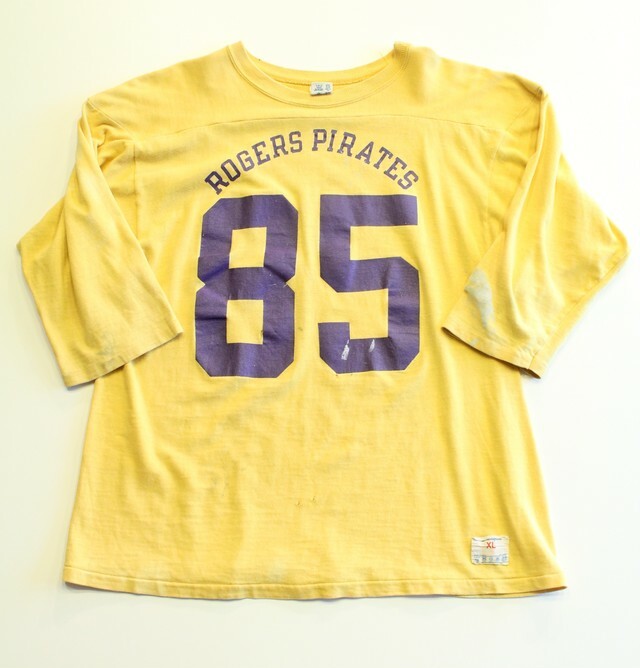 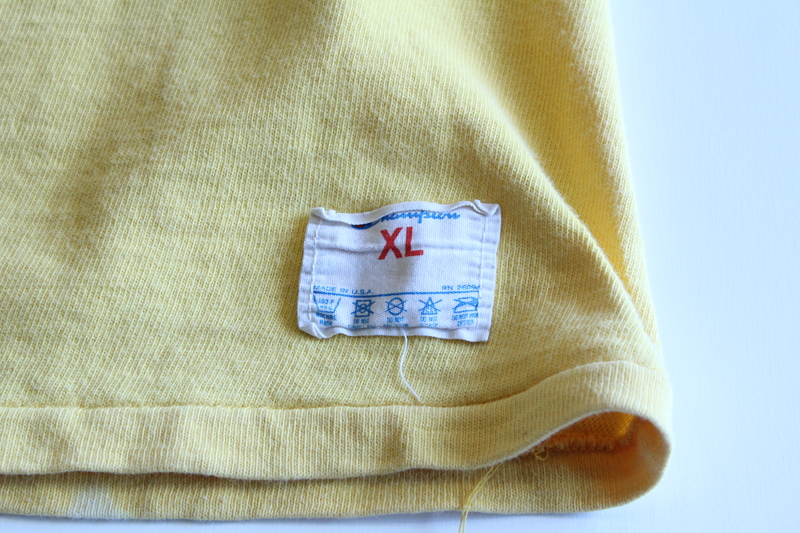 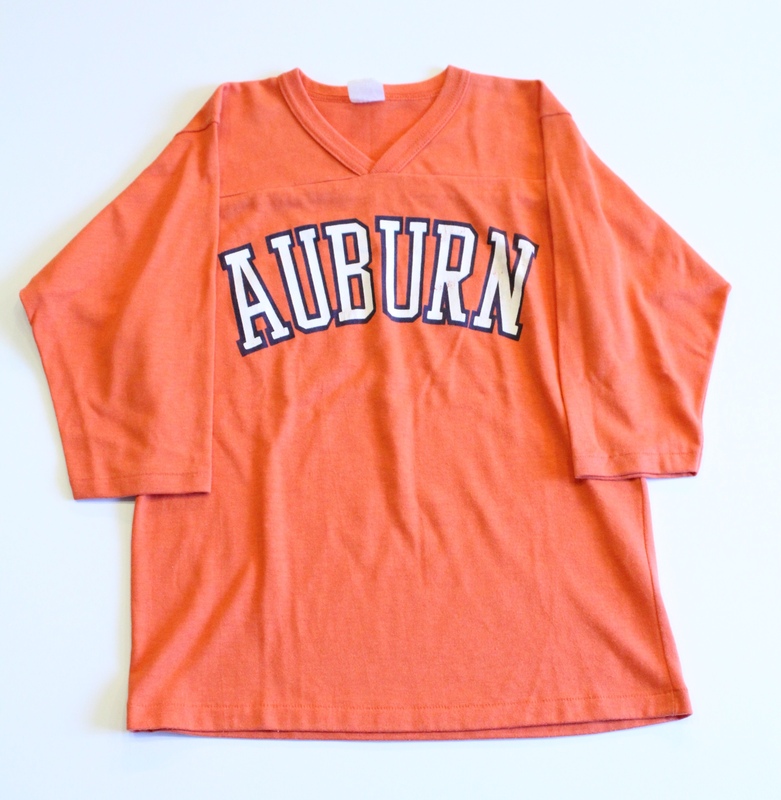 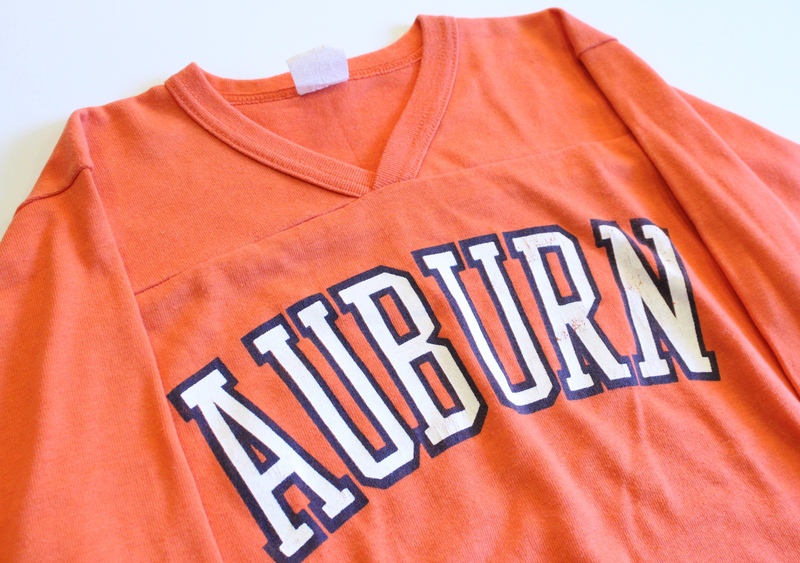 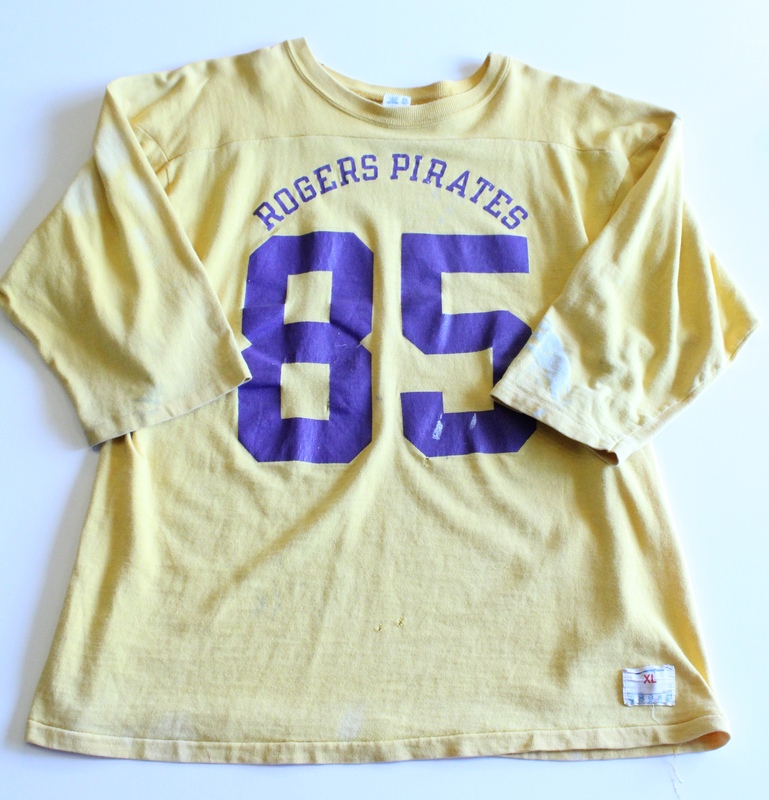 Vintage Foot Ball Tee by vintage clothing & Antiques worn. 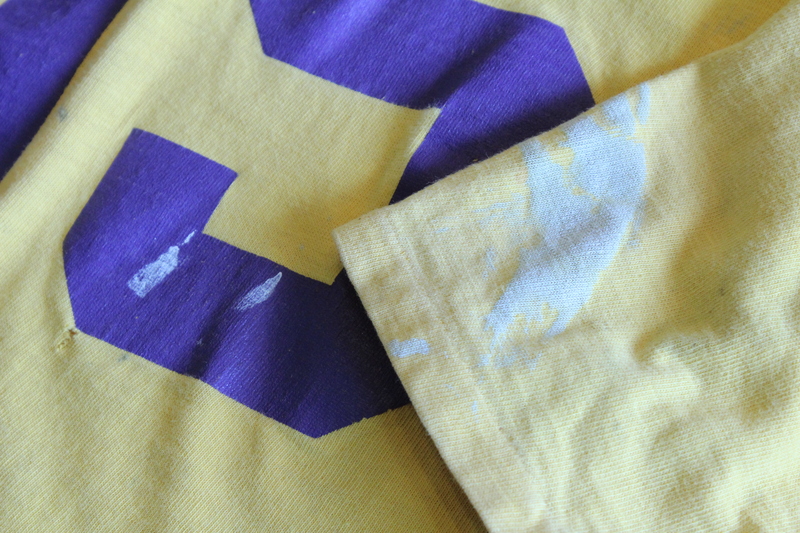 © 2019 BASE Mag.